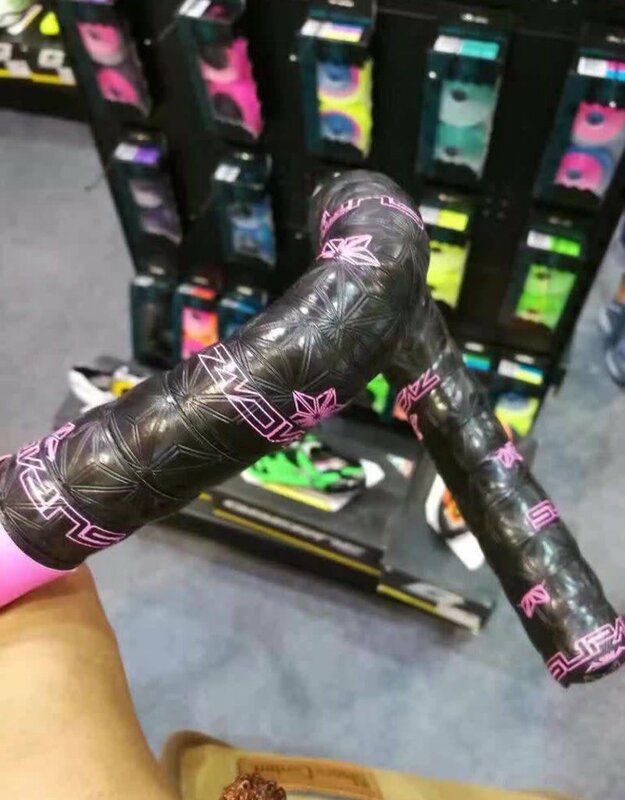 SUPACAZ BAR TAPE - SO MANY CHOICES! 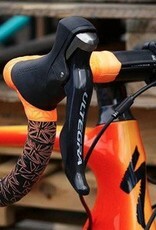 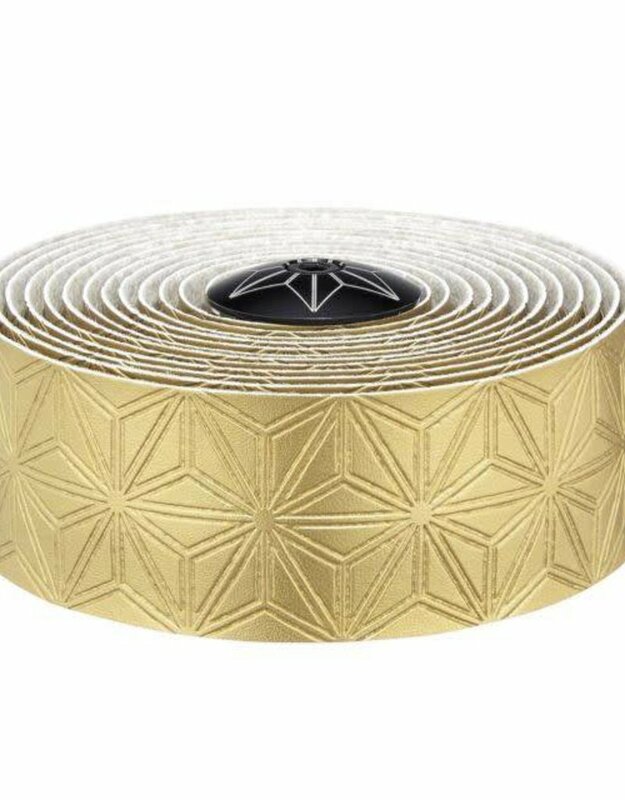 Home / SUPACAZ BAR TAPE - SO MANY CHOICES! 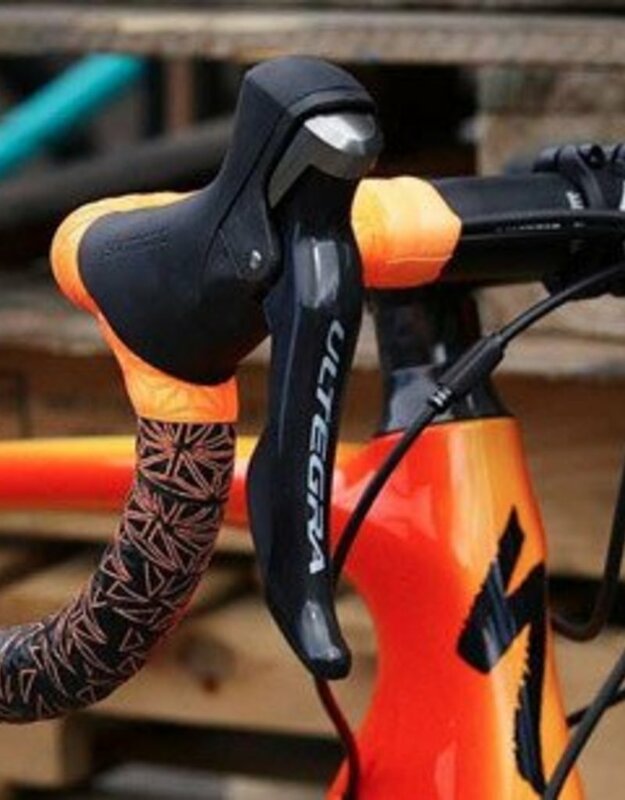 You will be spoilt for choice using the Supacaz Bar tape - all the colours under the sun, awesome designs and even a bit of bling to make your bike stand out from the rest. 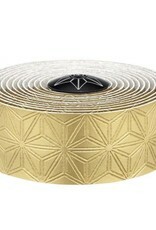 Pop into the shop to see what we have in store and if we haven't got it we can order it in for you!